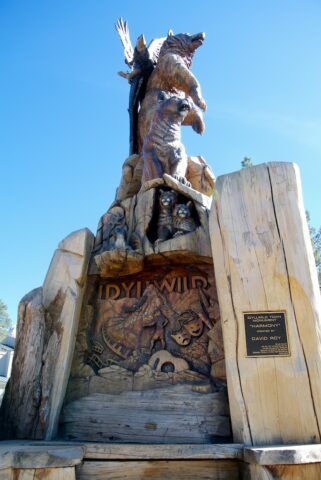 Located in the San Jacinto Mountains, the small town of Idyllwild provides a nice escape from busy mountain towns like Big Bear. 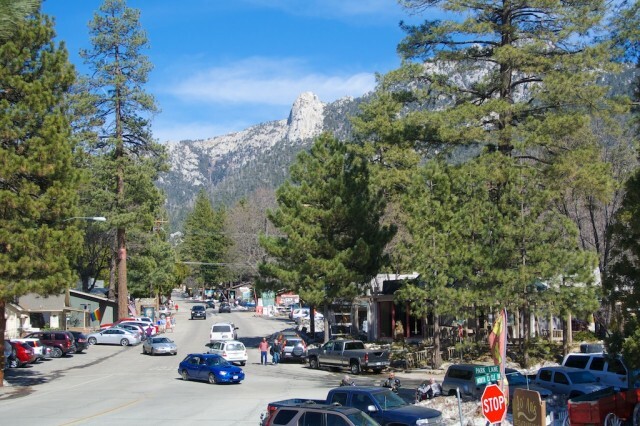 Boasting everything from hiking and outdoor activities to shopping and eating, Idyllwild has something to offer everyone. 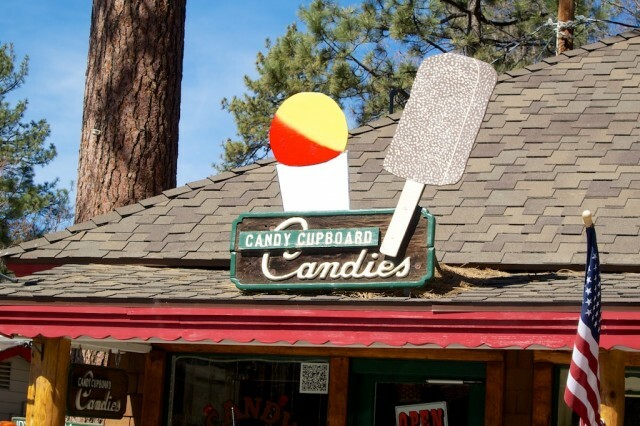 I have been here multiple times, so I decided to collect my must do hikes, food, shopping and activities that I would recommend on a visit to Idyllwild, check them out. 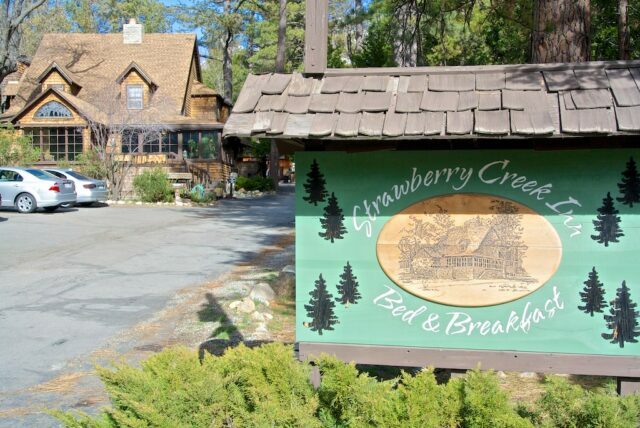 My personal favorite place to stay in Idyllwild is the Strawberry Creek Inn. This nine room cabin style bed and breakfast has rooms designed to mimic differing styles from English countryside to modern. While the rooms are fine, the main reason to stay here is the big meeting room they have where you can just sit by the fire with a book, listen to music or indulge in the snacks they make fresh each night. The staff (Rodney and Ian) are super friendly, and Rodney even graduated from culinary school and put out his own cookbook (meaning you know the food is good). All this to say I spent many nights enjoying flatbread by the fire while catching up on Game of Thrones and the breakfast that greeted me each morning was equally spectacular and included in the price of the room. It is a nice place to stay that I have no problem recommending. My two favorite hikes in this area are the hike up to Tahquitz Peak and the hike to Suicide Rock. 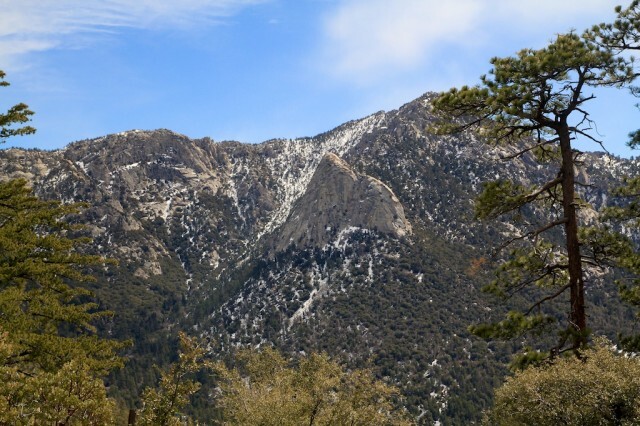 While Suicide rock is easier than Tahquitz Peak, both require being in decent shape as there is a lot of elevation gain in the 6 to 8 miles each requires. I like the Suicide Rock hike as it takes you to a great overlook of Lilly Rock (the big granite rock you can see from downtown Idyllwild) and through a lot of Manzanita bushes. The hike to Tahquitz Peak is harder but provides a beautiful vista as well as a fire overlook on top of the massive granite mountain. Both will require at least a half day, but the trailheads can be accessed within 10 minutes of the city center. If you are looking for a hard hike, I would suggest SoCalHikers San Jacinto summit from Marion Mountain trail which will take you to the top of a 10,000-foot peak but will take all day. If you are into biking, there are a ton of great trails as well from beginner to advanced. 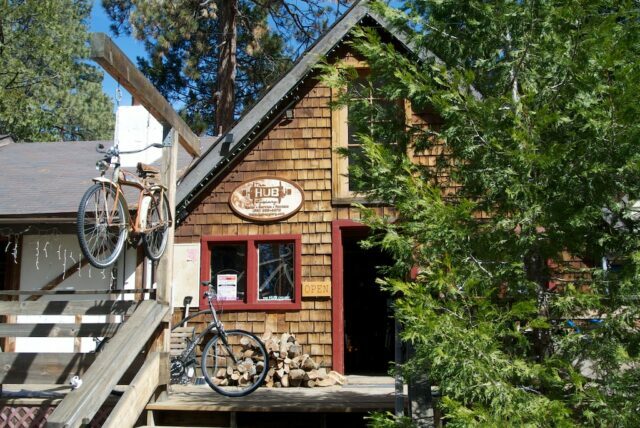 Even if you don’t want to go out in the wilderness, you can always rent a bike from The Hub and just ride around the town as well. In this food section I am specifically talking about all of the great snack options this city has to offer and not the restaurants, that is another section. 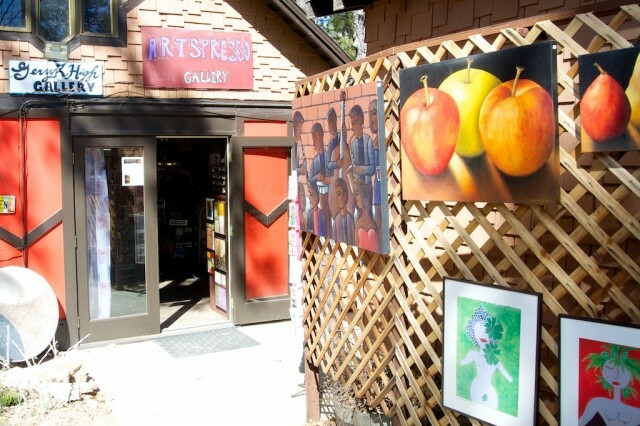 Like the plethora of art galleries, this town also has a lot of amazing snack shops to offer, here are my favorites. 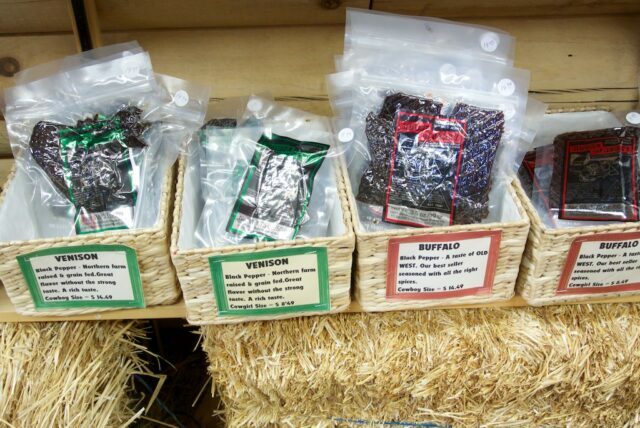 This small jerky store has everything from gator to kangaroo jerky. While I am not an aficionado, it was still a great place to try something new. 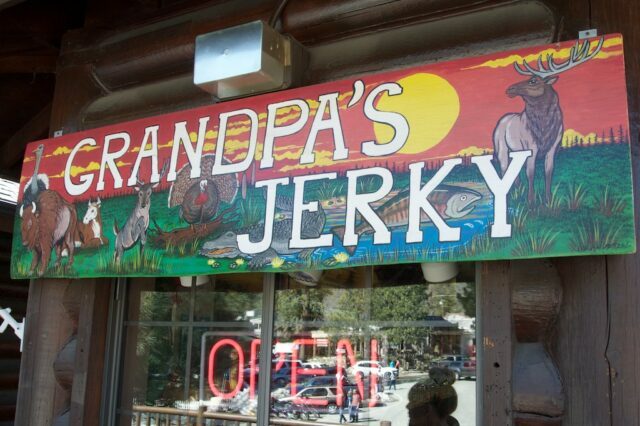 The only problem is they do not have samples, so you have to buy what you want to try. 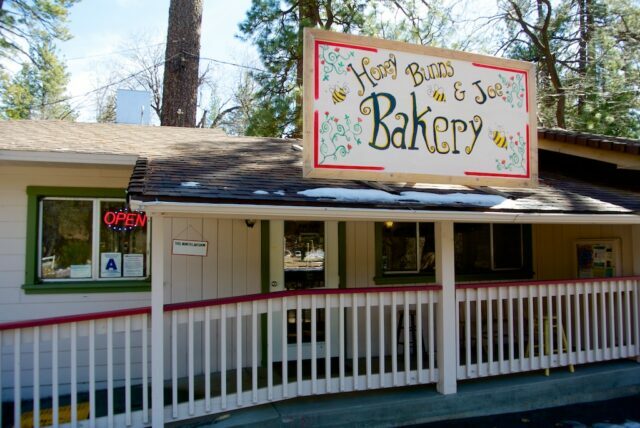 Home of the best sticky bun I have ever had, Honey Bunns is a must stop in Idyllwild. 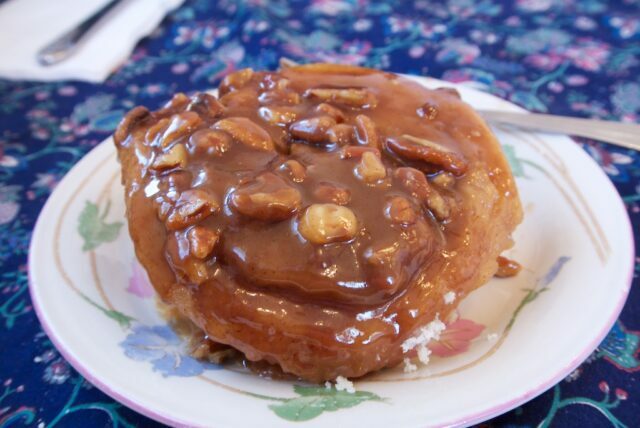 Everything is good here, I sampled the bagels, cookies and cinnamon rolls but the sticky buns were to die for. 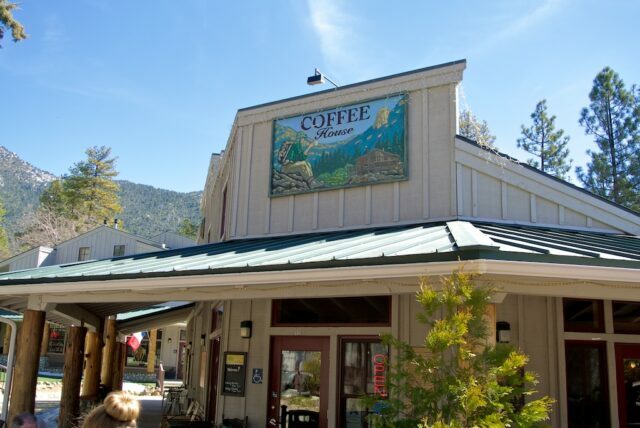 A great little mountain coffee shop, Higher Grounds has a relaxed atmosphere that feels much like a log cabin. 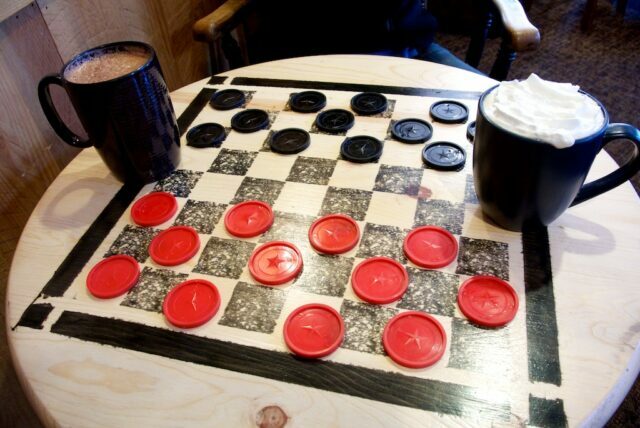 The tables even have checkerboards on them so you can play a game while indulging in a drink. They had a lot of specials while I was there and a mocha with black cherry, Ghirardelli chocolate was amazing. I would easily come here often if I lived in the area. 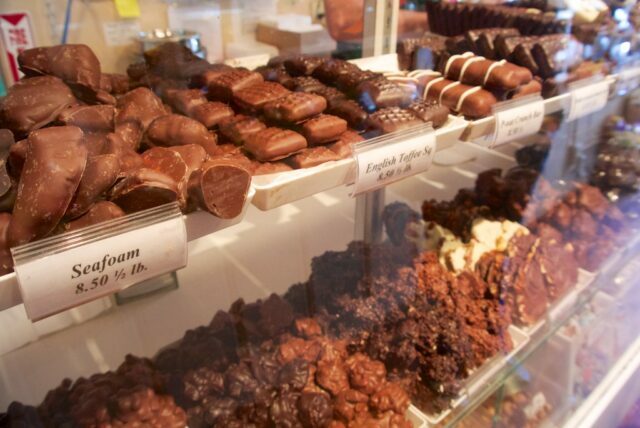 This tiny candy shop had a lot of amazing chocolates for someone with a sweet tooth or even someone without. I had the salted caramel with habanero, the sweet, salty and spicy was a super unique experience that I really enjoyed. Try it if you like that type of thing. A nice little wine bar in the middle of town, Idyll Awhile prides itself on good music and good wine. What they don’t tell you is how good the cheese and fruit board is. 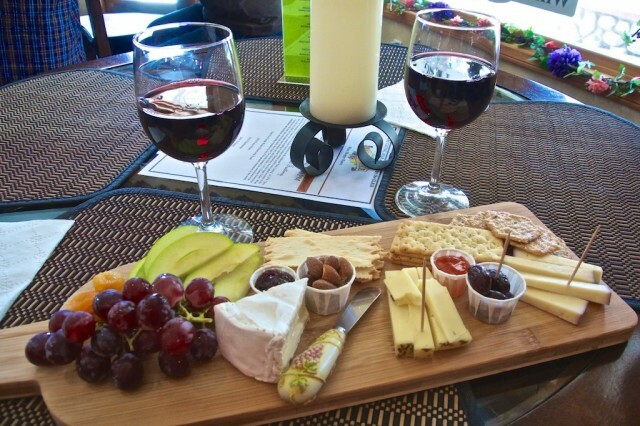 That plus a glass of wine is the perfect recipe for a relaxing evening. I loved this little shop at the top of Circle Dr. 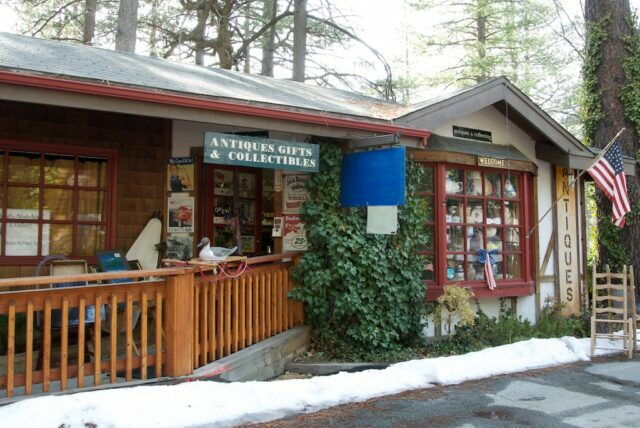 While it is only open Fri, Sat, and Sun it has a room FULL of fun antiques. The old record collection was especially amazing and I ended up taking home more then I planned. 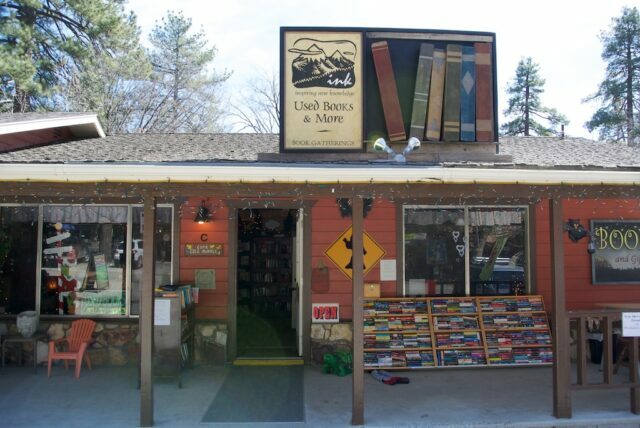 I love to read and own old books, so I had a great time browsing this unique bookstore. 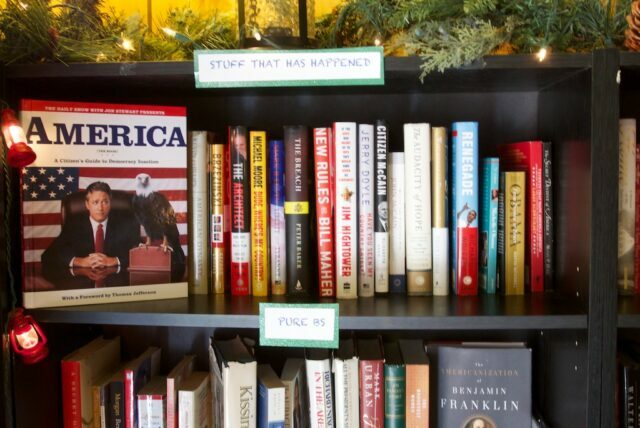 The best part about it is that they did not stick with the traditional book labelings of nonfiction and fiction and went with areas called “Pure BS” and the best sellers area called “stuff they want you to read.” A fun place to walk around and pick up a book to read. While there are a ton of art shops in this community, I like my art a little more on the modern side. 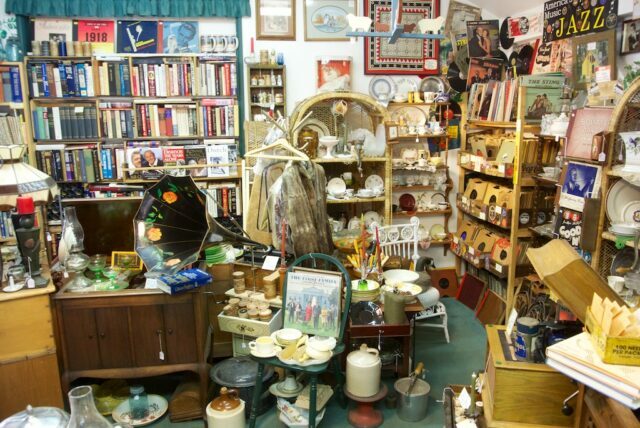 This shop was perfect for me as it had a lot of really unique pieces. They were outside my price range but not too expensive that I would have felt ripped off for what I was getting. 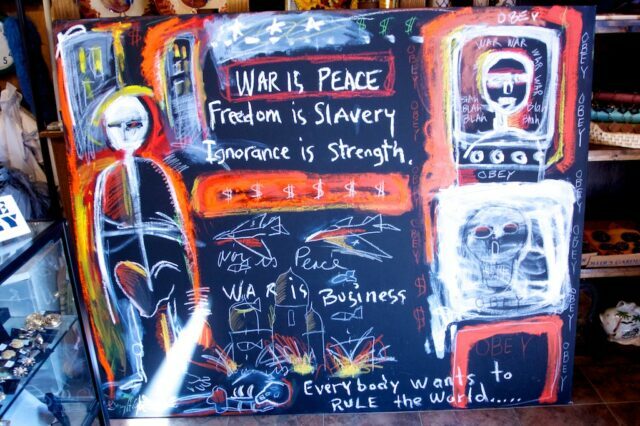 Even if you are not buying something, it is worth a stroll. When you ask anyone in the town where to go for dinner, they will tell you Cafe Aroma. This small, quaint restaurant is always busy (helps it can’t hold more than 20 people) and provides a fine dining experience, at least 15 dollars a person. They have a lot of Italian options and bring you bread with fresh garlic, oil and vinegar as a starter. 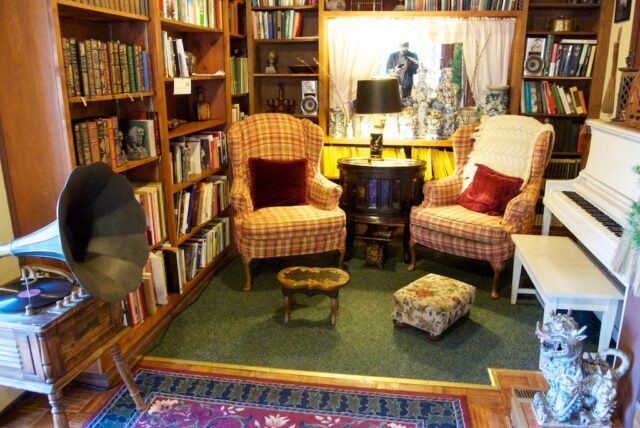 The restaruant itself is decorated like a small library, a nice place for a romantic meal. 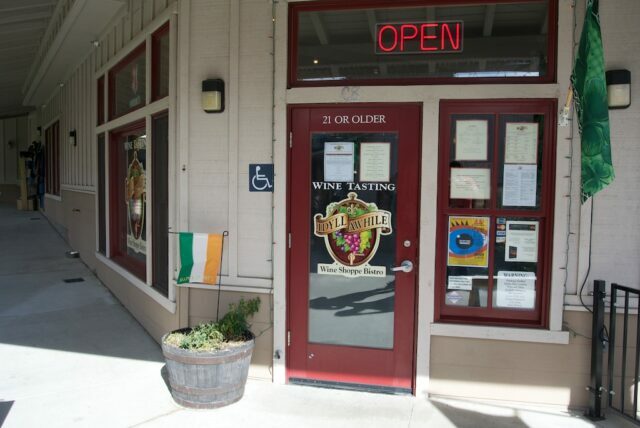 My other favorite restaurant in Idyllwild is the new La Bella Montagna. 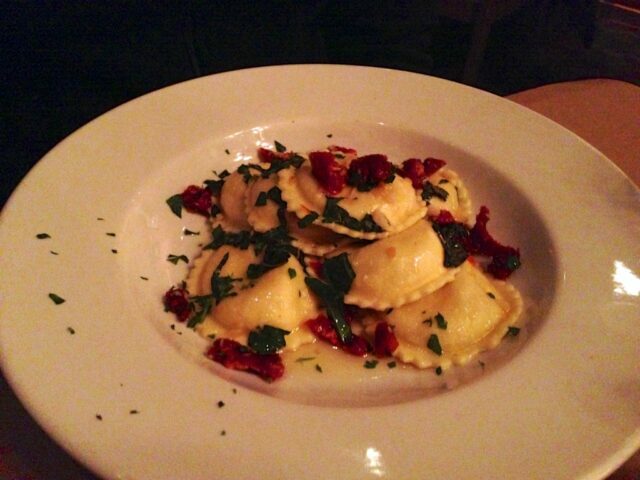 This Italian place has a great atmosphere which is cozy but not to cozy like Cafe Aroma. 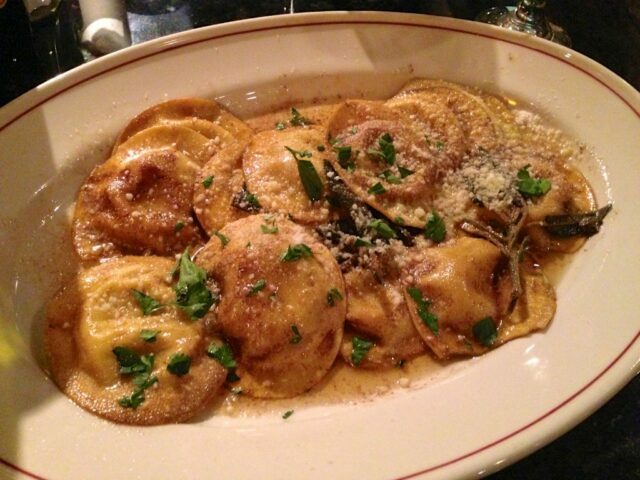 They have amazing Italian food with large portions and a friendly staff. My favorite things here are the bruchetta appetizer and the canoli dessert, both worth trying. So there you have it, my list of things to do in Idyllwild, California. I would love to hear from others what I missed if you have a favorite spot or hike in the area, feel free to leave them in the comments, and if you are going up to visit for the first time plan to have a relaxing weekend.